Is Venture Capital a Good Option for My Business? Understand where venture capital comes from and the pros and cons of utilizing this financing resource. Often, the greatest obstacle between a great idea and a profitable business is cash. Venture capital can be a viable financing resource for either a start-up or a going business. Venture Capital (VC) firms make calculated investments in companies that they believe have the potential to make them money. Typically, a venture capital firm focuses on one or more specific industries. Companies of interest to VCs usually have a novel technology or business model in high tech industries such as biotechnology, health care, renewable energy, or IT. In return for their high risk investment, a VC firm typically receives a significant portion of company equity, with accompanying control over company decisions. VC firms and funds obtain investment capital from many different sources, including pension funds, endowment funds, foundations, corporations, and wealthy individuals. A VC may work with the company for five to ten years before they withdraw any capital. Eventually the venture capitalists will sell their shares back to the owner or to the public through an Initial Public Offering for what they hope will be significant profit. Depending on the kind of company, the owners of the company, and the culture of the VC firm, this kind of partnership can be either advantageous or disastrous. The Money is Yours. VC and angel investors are gambling on the success of your business. If you succeed, they win big. If you lose, their entire investment is lost. Unlike a bank loan, the business owner has no obligation to repay investment capital. The Resources to Compete. Typically, high tech businesses require significant capital to quickly scale to the point where they can enter and compete in a market. A substantial influx of capital into a fast growing corporation can mean the difference between success and failure. Connections and Expertise. The right venture capital firm can add unique expertise and key management skills to your company. Since the VC has a vested interest in your success, they will want you to have the best business and management assistance possible. They also may have useful connections in your industry and/or deep-pocketed friends who may also decide to invest in your company. Control. Your investors own part of your company. VC funding comes with strings attached. Depending on the amount of equity granted to the VC, the investors may gain the right to make controlling decisions for the company. Misaligned Goals and Priorities. VC firms do not necessarily want what you believe is best for your business in the long run. Their priority is doing what is best for the bottom line on their timetable. Your company may not be ready to grow as quickly or in the same direction as your investors demand. If your business model is truly superior, you may be unnecessarily forfeiting a significant share of future profits by utilizing VC funding at start-up. Encourages Lack of Spending Discipline. A start-up team with too much capital may fail to develop the budgeting skills necessary to achieve long-term growth. Managerial Distraction. When too much of a manager’s attention is distracted by outside investors, whose ideas may not necessarily coincide with your own, the company’s daily operations could suffer. When considering venture capital funding, proceed cautiously. There is no obvious right or wrong way to find financing for your company. Weigh the positives and negatives of your situation very carefully. Investigate all of your financing possibilities. Remember, venture capital interest does not necessarily equal success.  To learn more about venture capital funding, contact your local SBDC advisor. Is there a certain dollar amount or percentage of your total value that determines when a business owner should consider VC versus a bank loan? Is debt best when smaller amounts of funds are needed? I have always pictured a VC investment as a huge cash inflow, but I suppose that is not necessarily true. You forgot to mention that one of the major aims of venture capitalists is to take more and more shares of the company until the founders are left with very little in ownership. The company is acted upon in a parasitic fashion until the venture vultures completely take over. Why is this not mentioned loud and clear?